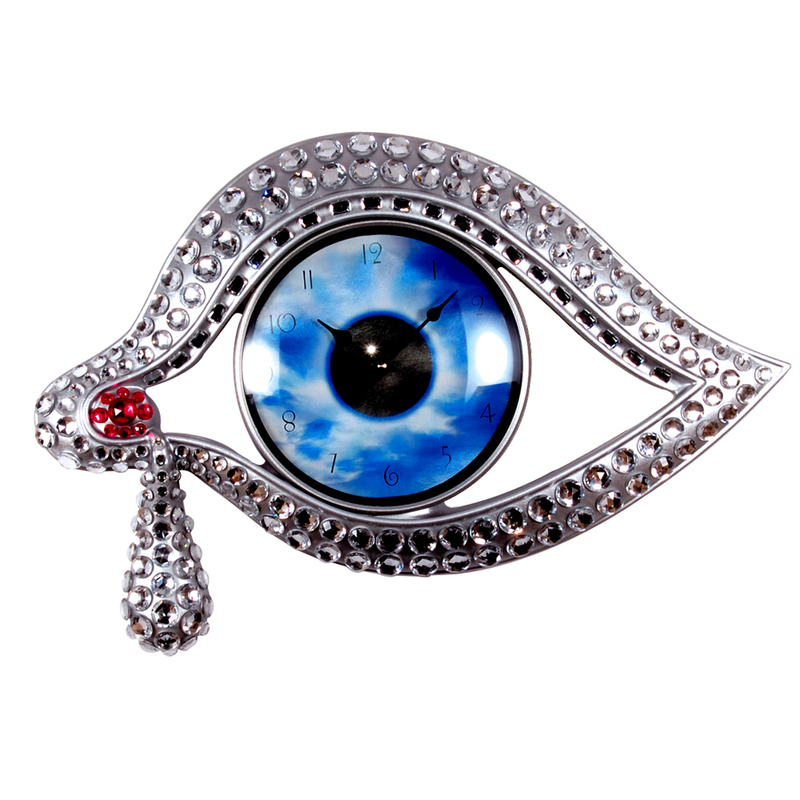 Features an eye clock face. Dimensions: Approx. 52cm (l) x 33cm (h) x 5.5cm (w).